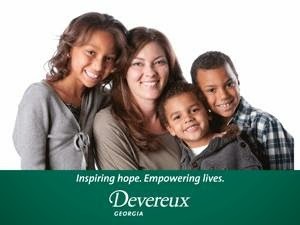 Devereux Georgia will host its Annual Hope Event on Thursday October 2, 2014 from 6:30 - 9:30 p.m. The Devereux Georgia Treatment Network (Devereux Georgia), is part of the Devereux Foundation, Inc. Founded in 1912, Devereux is one of the nation’s leading nonprofit behavioral health organizations with 13 centers in 11 states. Since 1973, Devereux Georgia has provided new hopes, new dreams, and new choices to youth who are suffering from emotional and behavioral challenges brought on by mental illness, sexual exploitation, abuse, neglect, and/or intellectual/developmental disabilities. The continuum of care provided by Devereux Georgia includes a Psychiatric Residential Treatment Facility, community-based treatment programs, Specialty Foster Care program, and a SACS-accredited school. With Devereux Georgia’s help, youth develop the confidence and competency to achieve once-unthinkable goals such as literacy, graduation from high school, or the acquisition of basic job readiness skills to become successful and productive members of our community. The event benefiting Devereux Georgia will be held at the Marietta Country Club, located at 1400 Marietta Country Club Drive in Kennesaw, Georgia. 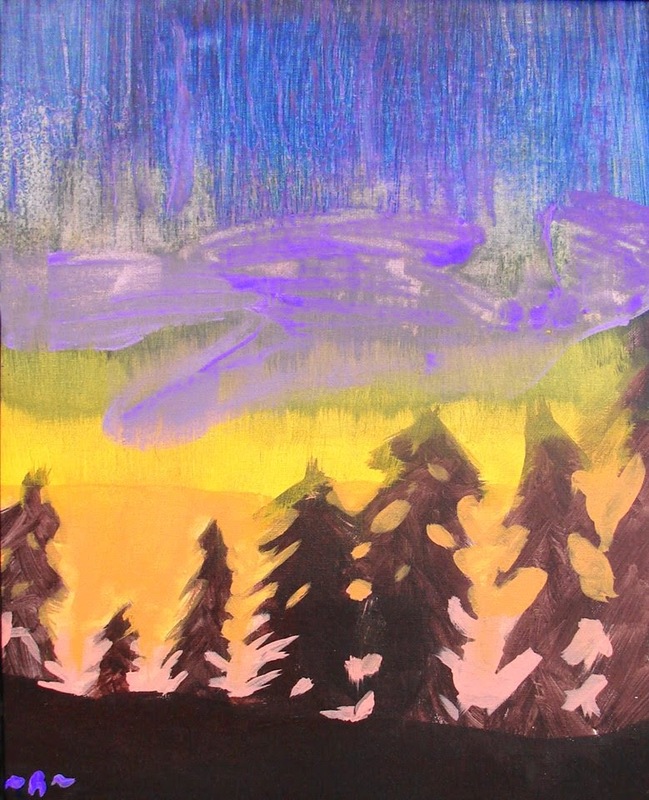 Guests will enjoy dinner, cocktails, and music along with a silent auction showcasing works of art created by Devereux youth. The featured guest speaker of the evening will be Lynn Garson, Esq., mental health advocate and author of the novel “Southern Vapors.” Ms. Garson will also be joining nationally renowned child psychiatrist, Dr. Yolanda Graham, in a panel discussion on mental health issues and treatment. To purchase tickets and for more information please visit www.devereux.org/hopeevent or call 770-427-0147. Win a $100 gift card to IKEA. Ikea Atlanta is a proud sponsor of Devereux Georgia and is giving away a $100 gift card to celebrate this wonderful partnership. To enter use the giveaway widget below!